Play lots and have fun! 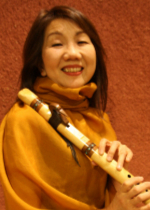 I would like to warmly welcome you to the Japan Indian Flute Circle Association. 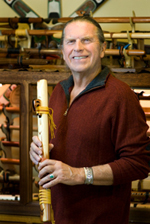 I am so pleased that each of you is here to join in the creative spirit of music and to play the Native American flute. 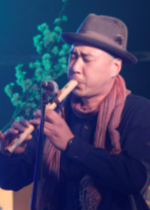 The Native Flute is a heart felt musical instrument that brings joy to all who encounter it. It is uplifting to the flute player, it lightens the hearts of those listening, and it brings its sound of peaceful happiness to our world! 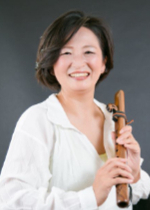 Japan has a very beautiful tradition of it own flute music and I am deeply honored to be able to share our High Spirits flutes with your country. 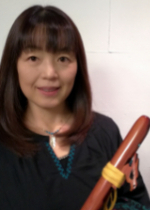 I am very proud to be a part of the Japan Indian Flute Circle Association and I want to personally welcome you and thank you for your participation. I hope it will bring as much pleasure into your life as it has mine. My experience has been that it is a very magical instrument, in that it seems to appear when one needs it most. Most of us have an innate desire to express ourselves musically. It is a wonderful way to express emotions and feelings. 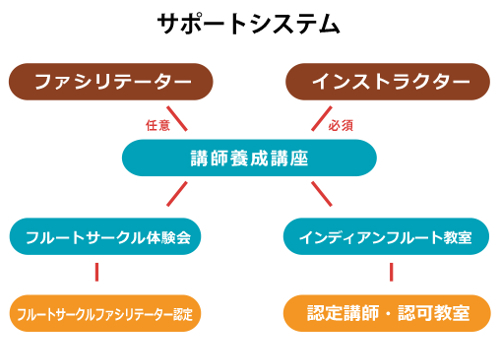 Traditional western instruments (guitar, piano, etc.) have lot of technique to get past before one can really enjoy just creating music. 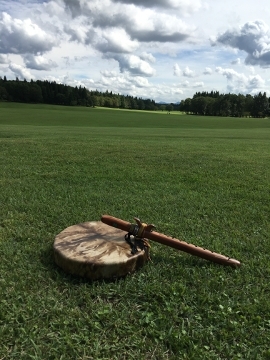 That is why the Native American Style Flute is so unique. It is very low-tech, yet has the most soothing, peaceful voice, through which we can express ourselves easily. As you are playing, keep in mind that the breath is your life force and the physical expression of your feelings, so you are directly projecting yourself through this wonderful piece of wood. That is what the ancient ones had in mind when they so ingeniously created this instrument. Sharing your musical experience with your fellow Flute Circle members will create a wonderful community and help to teach each other. 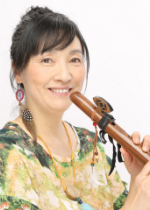 Copyright © 2012- Japan Indian Flute Circle Association All rights reserved.